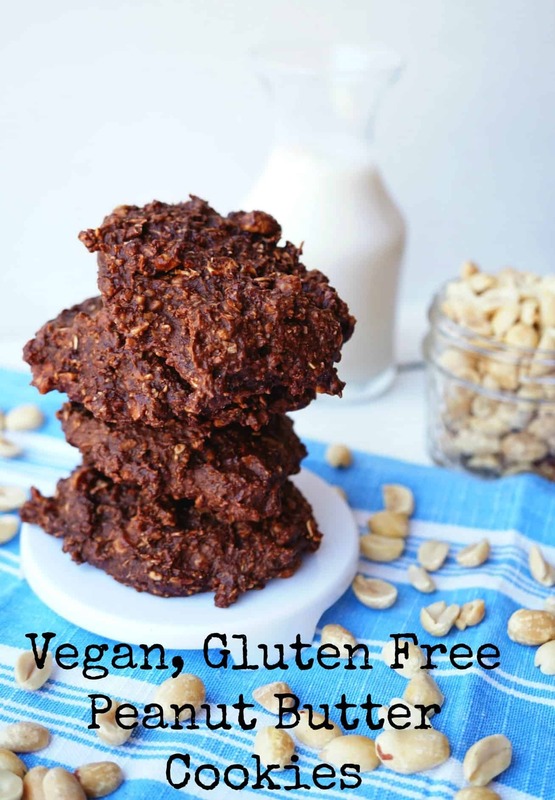 Peanut Butter Complete Cookie – Vegan & Gluten Free! Step aside Lenny & Larry’s – Simple Swaps is comin’ at you with the latest Peanut Butter Complete Cookie! 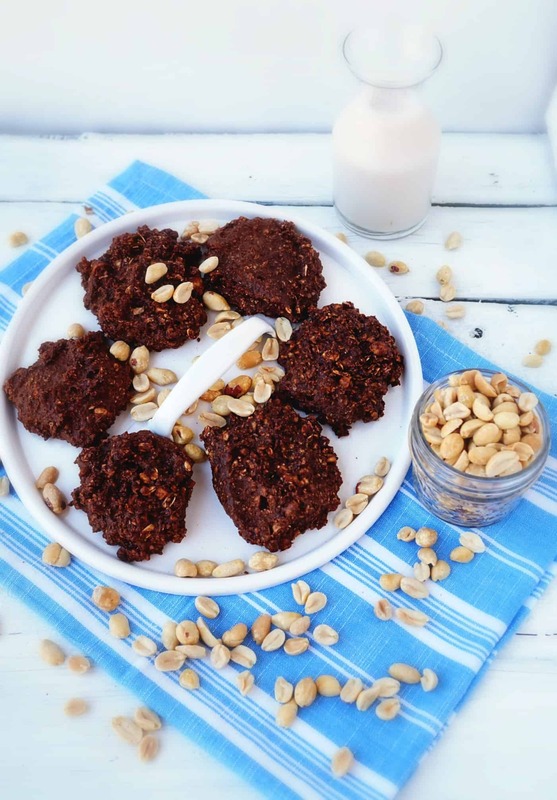 Wind down on this Wednesday with me, a cold cup of milk and this delicious vegan, gluten free and totally satisfying Peanut Butter Complete Cookie! This past weekend Mr. CEO and I went back to the farm to say hello to old friends, meet new ones and cherish some down time with our family. I also got a chance to play in the kitchen with my nieces which turned out to be a total blast! I loved showing them how simple it was to create recipes on the fly. Plus, it was like having my own little fan club. They had just downloaded Pinterest and didn’t quite realize how the whole app worked just yet. Needless to say, they spent their time on my page and kept telling me how famous I was because they kept seeing “Shaw’s Simple Swaps” on the photos! Is it bad I didn’t correct them? I can live in a dream world for a second, right? Any-who, let’s chat about how this Peanut Butter Complete Cookie came to life. 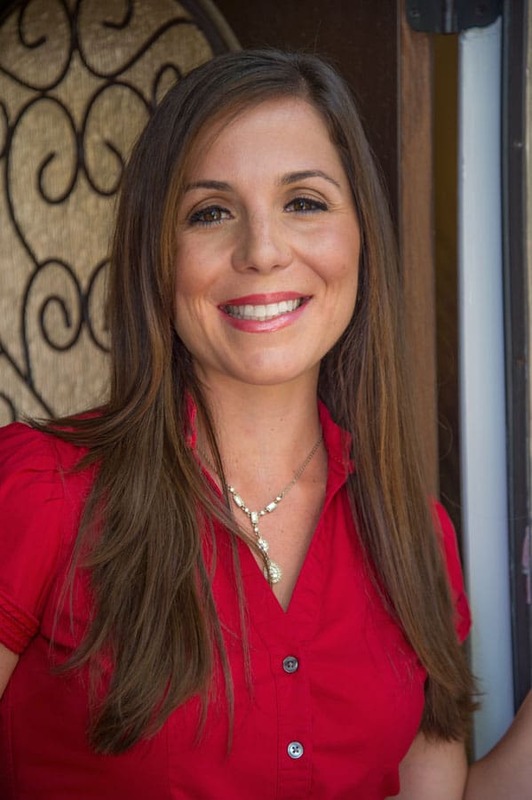 My sister in law made the change to follow a low FODMAP diet about two years ago to help with some tummy troubles she has experienced her whole life. To no surprise, it’s totally changed how she feels and is loving her new lifestyle. It brings a huge smile to my face when she tells me she’s tried my colleagues recipes that meet her dietary needs and are appealing to her two young boys, too! If you’re not following The Spicy RD yet, I highly suggest you do! But, it also kinda saddened me that she’s such a huge support of Simple Swaps and can rarely eat the sweet treats I post. I had to change that, stat! Enter, the Shaw’s Simple Swap Vegan, Gluten Free Peanut Butter Complete Cookie! 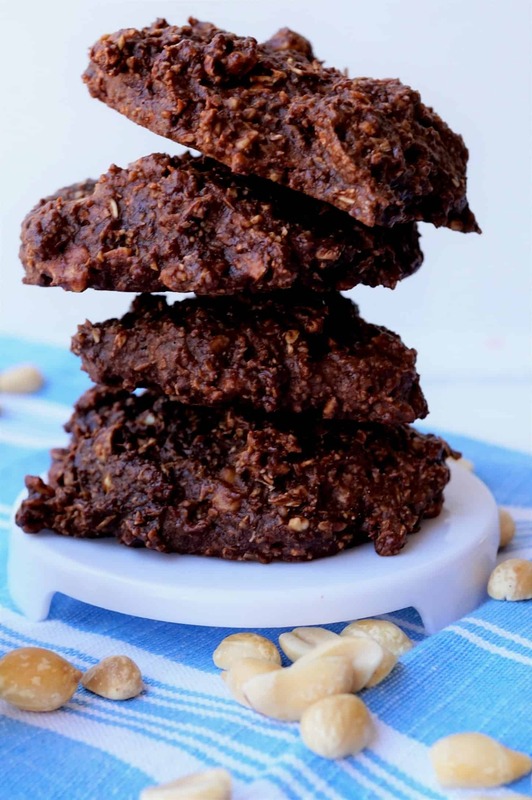 Not only is this cookie nutrient dense, it’s also packed with heart healthy peanuts. Peanuts are a source of plant protein that help reduce diabetes risk by as much as 21%, especially when swapped for other animal proteins. Plus, studies have shown that consuming peanuts up to 5 times per week increases longevity by 20%! 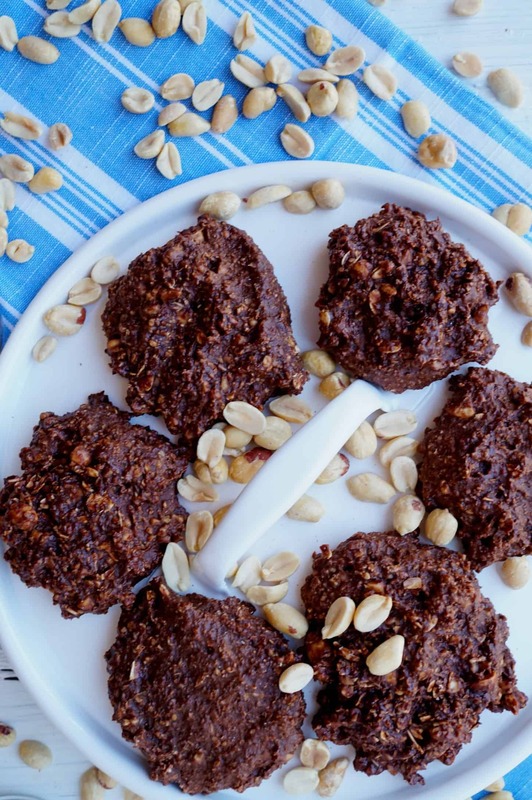 Grab the recipe for this Peanut Butter Complete Cookie over at Fitness Magazine. I shared this with them to help spread the word on it’s protein power so join me and jump over to Fitness Magazine to whip it up! Disclosure: I received free samples of the products used in this post. I was not compensated for my time nor asked to write a post. I just love peanuts! peanuts, maple syrup, and oats….CANT go wrong with that combo! Mmm mmm mmm, these photos are makin me hungry Liz! Can’t wait to make them! Thanks for a GF recipe! cookies that I can eat after a workout? yes Please!!!! Congrats on getting published in Fitness Magazine! These are my kind of cookie! !